"Did you think you know every car in the city?" 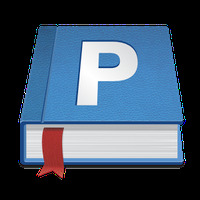 App description: Parkopedia, as its name suggests, as a catalog of car parks around the world that will make it easier to find a parking space when you need it. Functions: The app uses your GPS position so that you can see the closest parking areas on the map, including data such as availability, price and distance from your chosen location. 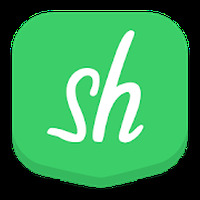 Activities: You will be able to use several filters for the search, like the payment method or whether it is street level or underground. You can also collaborate to the app by adding car parks that aren't on the app. Installation requirements: A minimum of 13M of free memory space and Android OS which Varies with device. Rating: The TOP 1 Most popular Apps in Car Parking category. Do you like Parkopedia Parking? Never forget where you've parked your car! To win you will have to maneuver to perfection! Learn to park in this fun driving game!